Such excitement in our Marie Curie Class this afternoon! 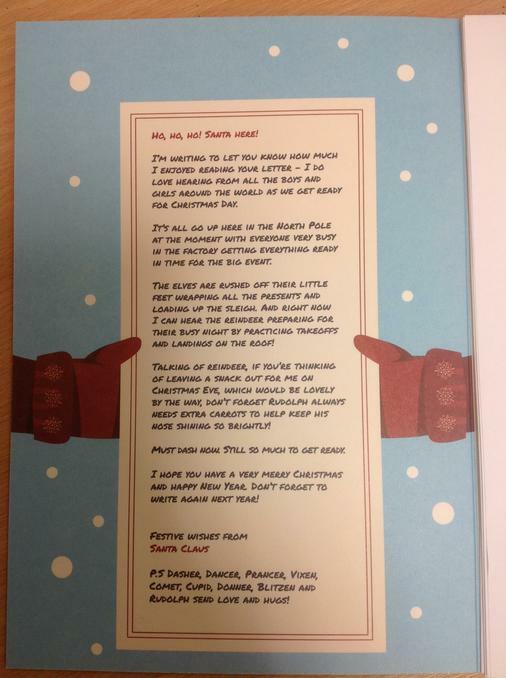 Having written fantastic letters to Father Christmas, the children in Year 3 have been eagerly awaiting a reply. Well today was the day! 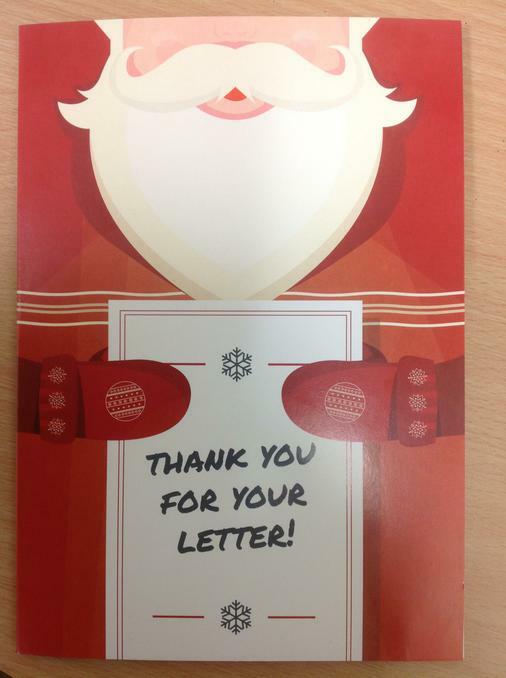 All of the children received an individual envelope with each of their names on.....inside was a magical reply from Father Christmas. What a fabulous way to start Advent!